Recently named one of the UK’s Best Small Housebuilders, Hayfield has firmly established itself as a premium housebuilder. 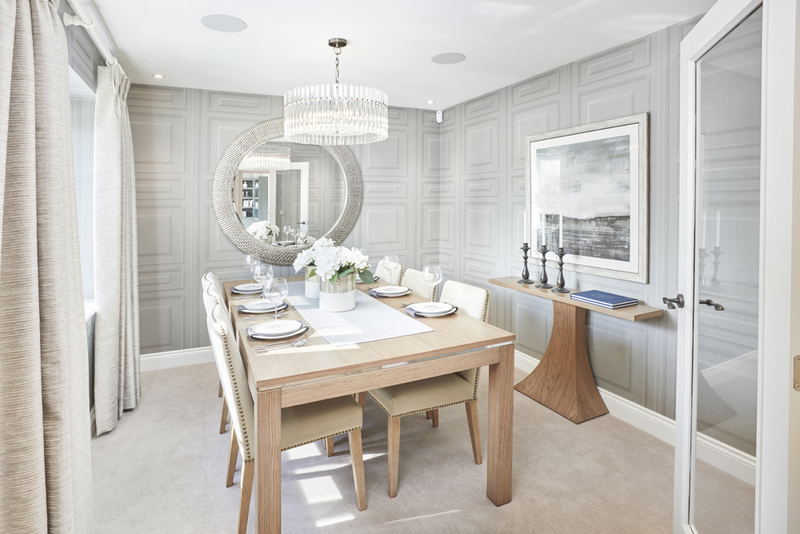 Managing Director Mark Booth shares his insights on what it takes to achieve luxury in new homes. 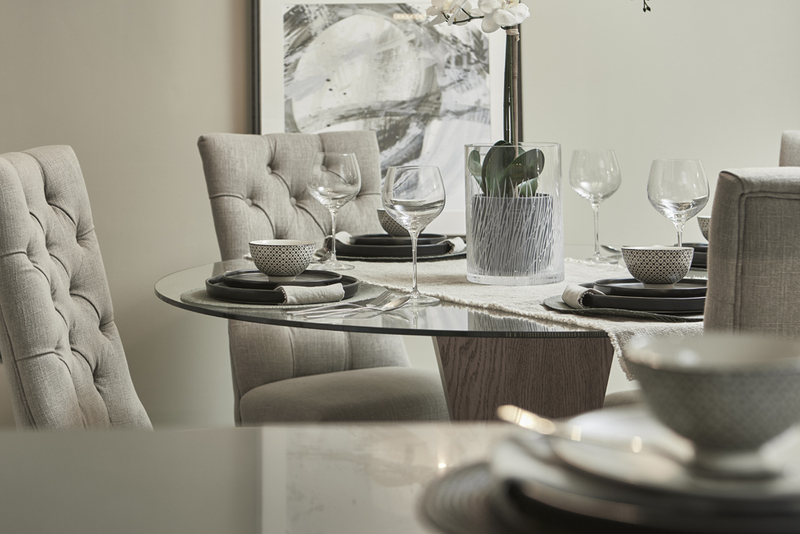 Our homes attract those who desire something different, with more depth, character and longevity than your run-of-the-mill new build property. Today’s buyer wants the whole package – a beautiful new home in a blossoming community. To deliver this, unwavering attention to detail is key throughout the entire build process, from incorporating open green spaces and thoughtful layouts at the planning stage, through to superior specifications and special finishing touches inside each and every home. Choosing the right location also plays a huge part in the overall quality. Our dedicated Land Team assesses everything from local schools and nearby shops, to transport links, surrounding scenery and even community spirit. It’s also about going the extra mile. At Hayfield Meadow in the historic village of Hallow, for example, we introduced an apple orchard, a large swathe of wildflower meadow, habitats for existing wildlife to flourish, and nature walks, all to ensure the development blends seamlessly with the surrounding Worcestershire countryside. To maintain the high standards for which we’ve quickly become known and uphold our own ethos as a premium residential housebuilder, we often talk about the ‘Hayfield Difference’. 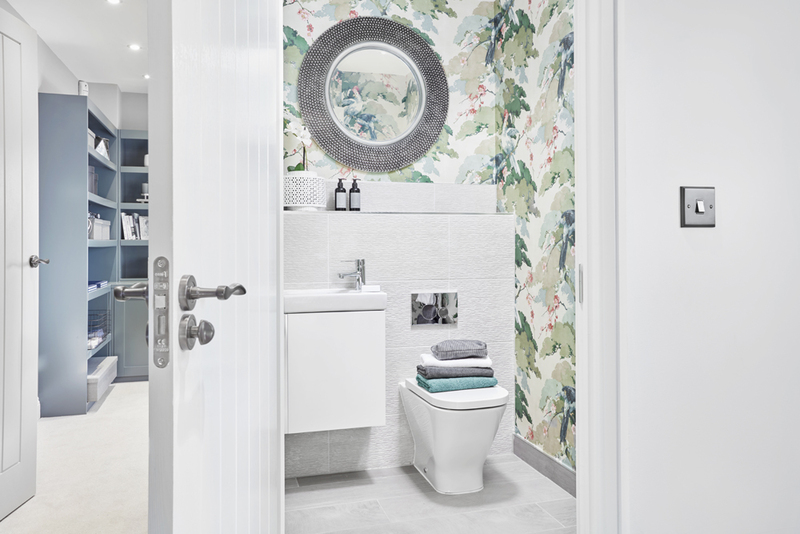 This means going above and beyond in everything we do – from delivering exceptional customer service, superior build quality and outstanding specifications throughout our homes. Our desire to do things differently extends even further than this, and the success of our ‘Commitment to the Community’ programme, set up to support the communities around each of our developments, is testament to this. 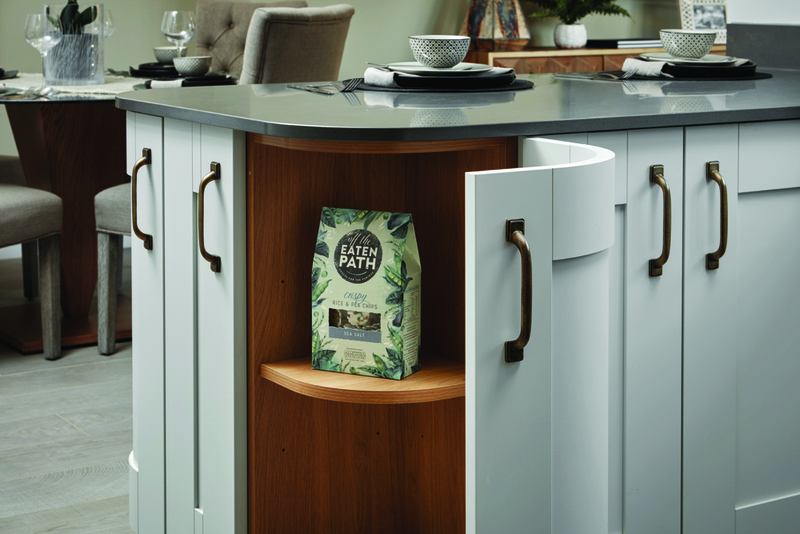 Forward-thinking features and superior specifications are designed for ultimate comfort, to balance the fast and often hectic pace of everyday modern living. We are always looking for ways to raise the standard of living in a Hayfield home. 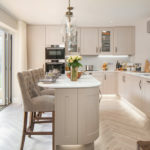 Our bespoke kitchens feature integrated Bosch appliances, curved corner cupboards and often a hot tap and wine cooler in larger detached homes, while underfloor heating and luxury bi-fold doors make the most of indoor-outdoor living.